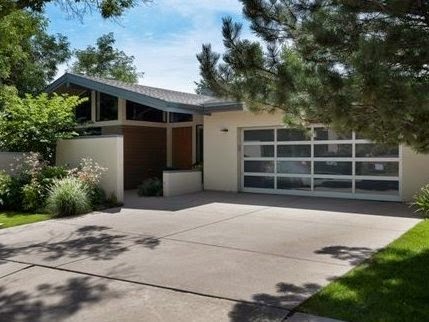 24 new listings hit the Boulder real estate market this week. 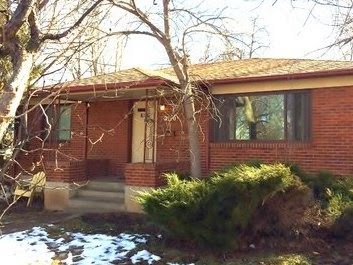 3 are already under contract, 2 are flips, and 4 are old listings from last year - reinserted as new. I dug through what remains and only 6 are worth your time. Remember, I can show you any of these properties and unlike the listing agent, I don't represent the seller. CLICK HERE to schedule an appointment. This one could use a remodel. Pros: North South orientation, easy access to open space and retail, improving location. The lot size is decent but the split layout wouldn't work for most families. College students don't mind, the place is rented at $3650 per month until August. Due diligence: Check that your future plans can work around the power lines and high student density here. Dakota ridge will benefit as the North Boulder Subcommunity plan takes shape. 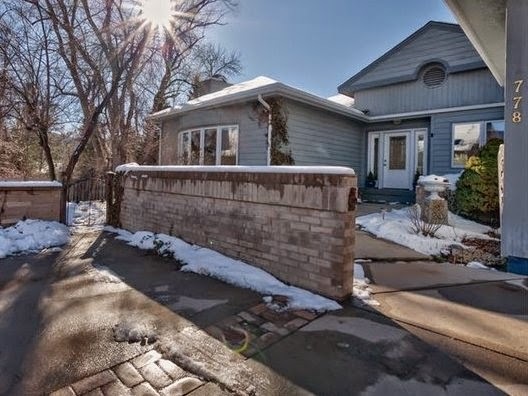 Like most of the neighborhood, this house was built in the 90's which means better design and higher efficiency than most properties in this price range. The layout works for a family, it has plenty of storage, great open space access, and few needed updates. Due diligence: The homeless shelter is nearby, plus industrial use, and you'll have to put up with endless Bus Stop jokes. Built in the late 80's, bedrooms are on the main level, and there are interesting architectural details. At this price point, I'd expect to see newer finishes but a big part of the value is in the giant lot. Due diligence: This location saw a ton of water during the 2013 flood. Check carefully for flood damage, repairs, and water mitigation. One Boulder Plaza is solidly built with very nice finishes and it's in the heart of downtown. At $900/SF, the value is in the protected view from the top floor of this building. Lock and leave, turn-key, a great second home to entertain clients and family. Due diligence: Traffic noise, although with the opening of Boulder Junction, this may decrease in the near future. The owner paid $1.3 two years ago and has some equity in this, so perhaps there's some wiggle room on the negotiation. East of Broadway and not a great layout for families. If you can look past those functional deficits, this property is beautiful. 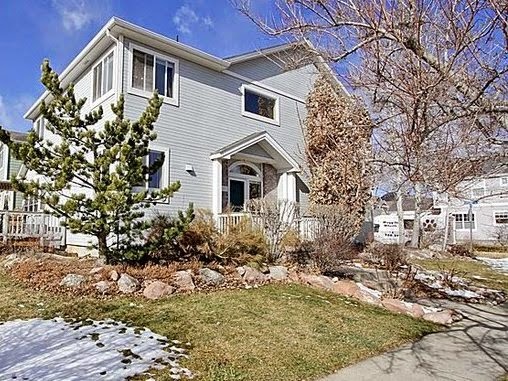 The owner put a lot into upgrades since it was last listed for sale in 2009. Check out the old listing for comparison. Due diligence: Talk to me about capital preservation and valuation anchors when you schedule an appointment. 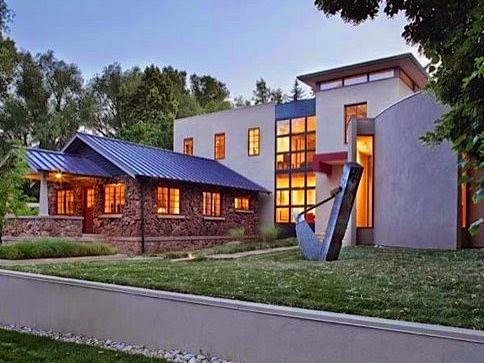 This house is well known among Boulder architects and city planning staff. It's an example of how historic preservation rules can be circumvented. The front is a historic farmhouse. The rear is a massive, modern high-end home. The location is great and it's a unique property, to say the least. Due diligence: From an investment perspective, you may want to consider homes that appeal to a broader range of future buyers. The uniqueness of this one can be challenging on resale, especially in a weak market. Schedule an appointment with me to see it and discuss alternatives.